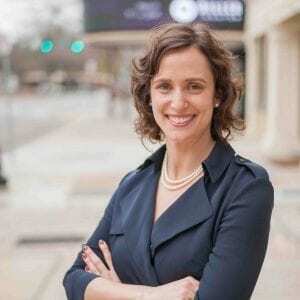 DAWSONVILLE, Ga. – Just when you thought you had escaped the political season, early voting is underway once again with two statewide races at stake in the Dec. 4 General Election. 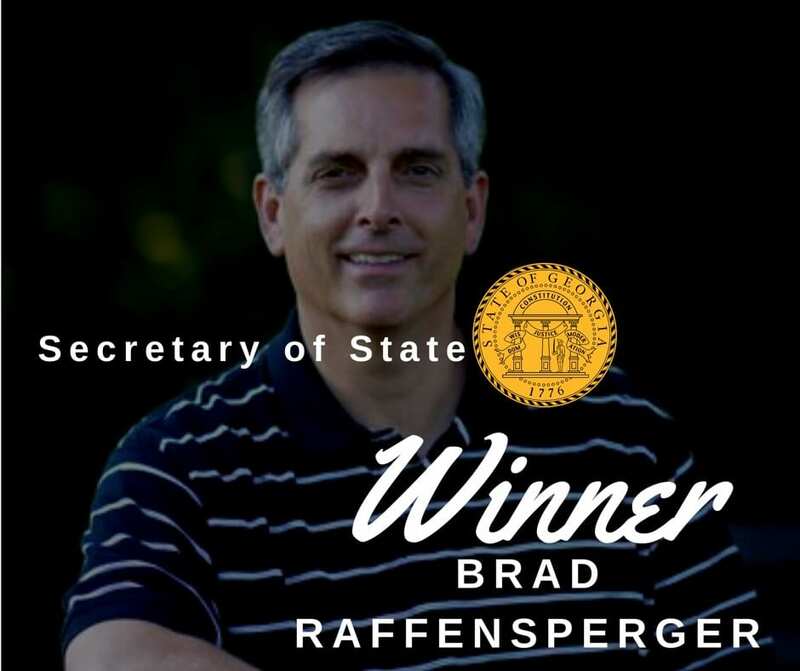 In the race for Secretary of State, Republican Brad Raffensperger is running against Democrat John Barrow. 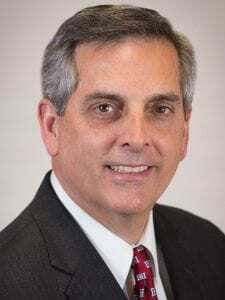 Raffensperger received 49.09 percent of the vote in the Nov. 6 General Election to Barrow’s 48.67 percent. 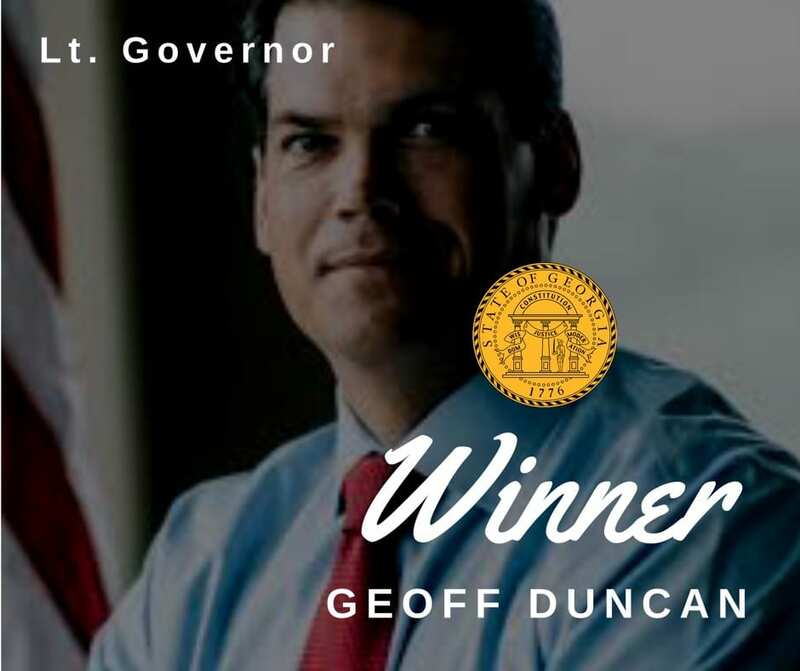 Libertarian Smythe Duval won 2.23 percent of the vote, spoiling either candidate’s chances of winning without a runoff. Republican Chuck Eaton faces Democrat Lindy Miller in the race for Public Service Commissioner. Eaton won the Nov. 6 General Election with 49.7 percent of the vote to Miller’s 47.6 percent. Once again, a Libertarian candidate, Ryan Graham, prevented a win by either candidate by receiving 2.67 percent. The one-week advanced voting period started Monday, Nov. 26 and will end Friday Nov. 30. 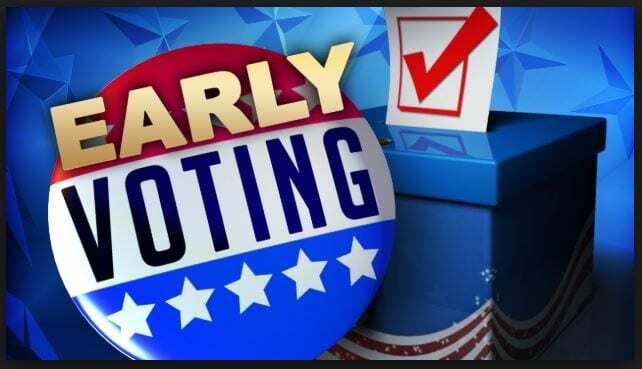 Voting hours are 8 a.m. until 5 p.m. All advanced voting will take place at the Dawson County Board of Elections Office, 96 Academy Avenue. 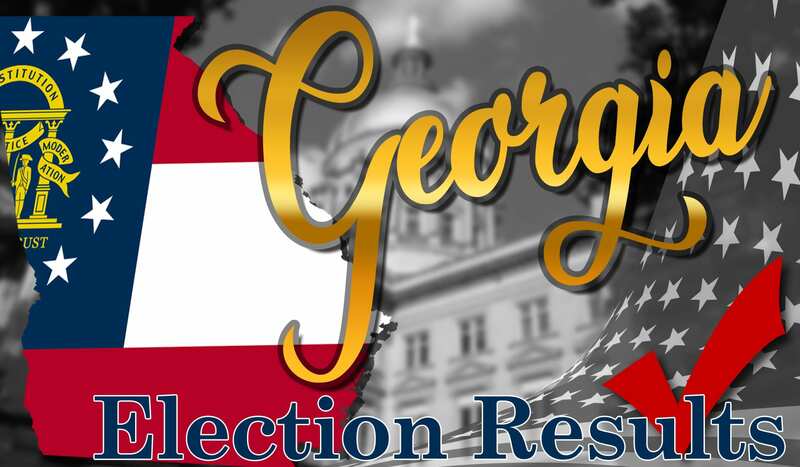 All precincts will be open on Election Day, Dec. 4 from 7 a.m. until 7 p.m.
Dawson County Director of Elections and Registration Glenda Ferguson reports that 247 voters cast ballots on the first day of the runoff.